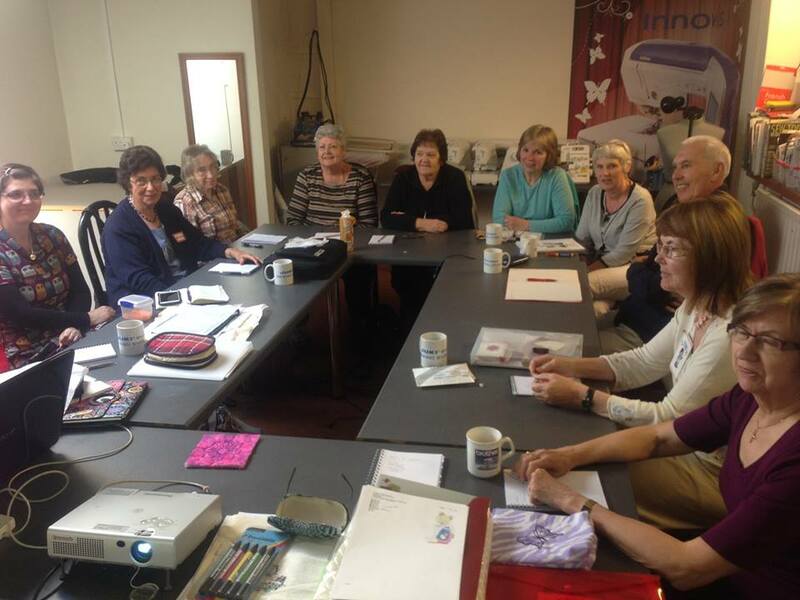 The Machine Embroidery Club continues with its format of morning sessions hosted by Pamela Jayne. The mix of demonstrations, questions, queries and ideas sharing with likeminded people works well for our customers. The afternoon session is software based, so please bring along your computer if you wish to stay for this.